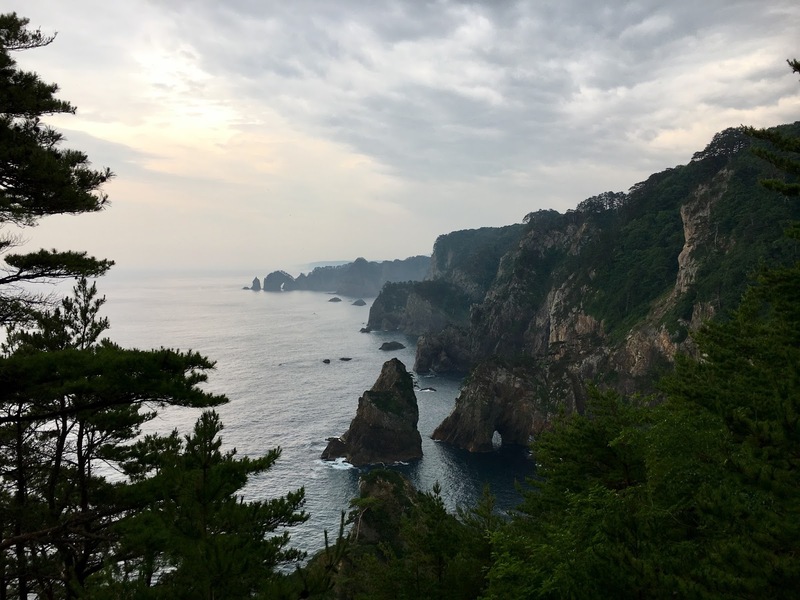 I had the great pleasure of speaking with Robin Lewis about a walk he took on the Michinoku Coastal Trail in northeastern Japan. It runs the coast of the region most affected by the March 11 earthquake and tsunami and was created in part to help recovery efforts still very much underway there. Please do take the time to read about Robin and check out his fantastic photographs. I'm hoping to join him the next time he goes!